I have some python code that scans WIFI packets and in my receiver code I have an instance of a GPSPoller class. The issue I am having is that withing the gps library gpscommon.read() blocks when there is no GPS dongle connected to the Pi. I couldn't seem to find an elegant way to check to see if gpds has any devices added to its device pool so I could skip my code that starts polling gpsd for position data. I don't want to write code to check for /dev/ttyUSB0 as that does not seem like a very elegant solution. lsusb would list my device but then I would have to write software that looks for the specific device. If I swapped out the receiver for a different kind I would have to change the code to take that into account. I hope there is a better way to do it that lsusb. Yeah, if you want the code to be more generic (how often do you intend to swap out a different gps dongle?) then lsusb probably won't help here. You might try setting up a socket connection to port 2947 and trap the error, but you'll have to do this before instantiating the gps class because the class initializer does that as well. Act fast though, less than four days to go for this deal! 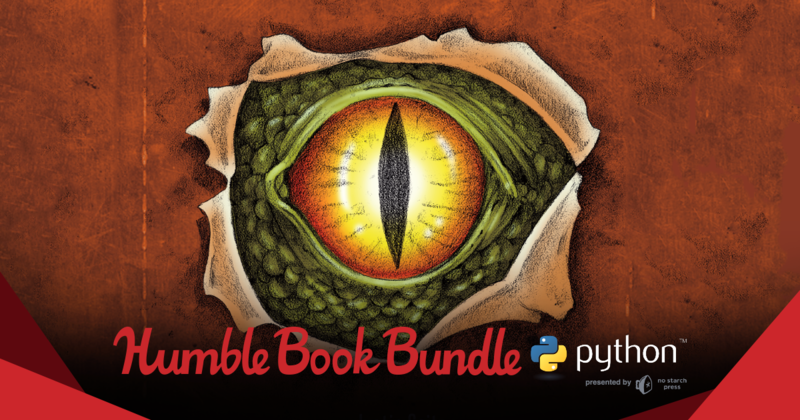 Humble Book Bundle: Python presented by No StarchScore a library of Python books from No Starch Press and support charity! I've been really interested in recommendation systems lately which has lead my down a few rabbit holes. One of these landed on a similarity measurement called Jaccard similarity which is a fairly straightforward metric for communicating how many elements two sets have in common. 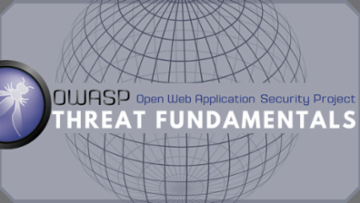 This turns out to be very difficult to compute without some tricks but can be estimated with a certain degree of confidence using minHashing. If this sort of thing interests you I would check out this blog post by Chris McCormick - its one of the best explanations I came across (even though its in the context of document similarity). There is even some python code provided. I would summarize the technique in one sentence as: by randomly shuffling the union of two sets and looking at the first element in the new, shuffled set, the probability that it is an item belonging to their intersection is equal to the Jaccard Similarity.